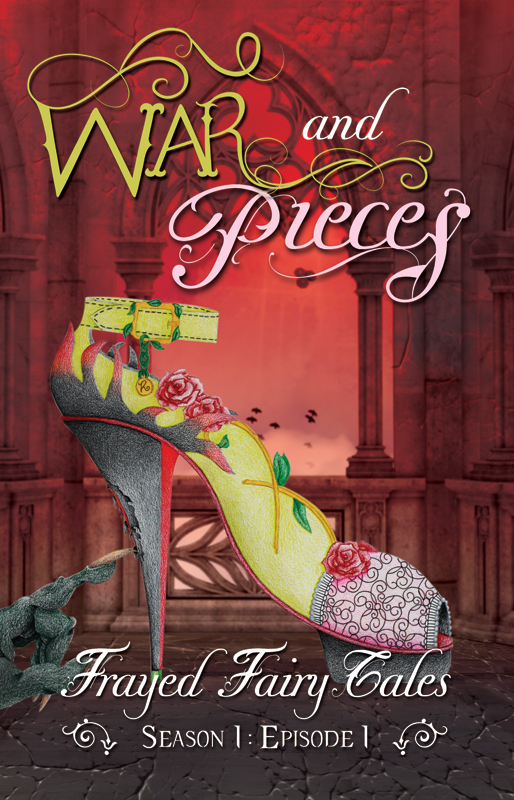 Get ready for a wild ride... War & Pieces starts today! Happy Monday, everyone! Guess what? Today's the big day! I'm on pins and needles today, let me tell you what. There's a ton of info in this post, so stay with it until the end! But let's get to what we came for: War and Pieces release day information! 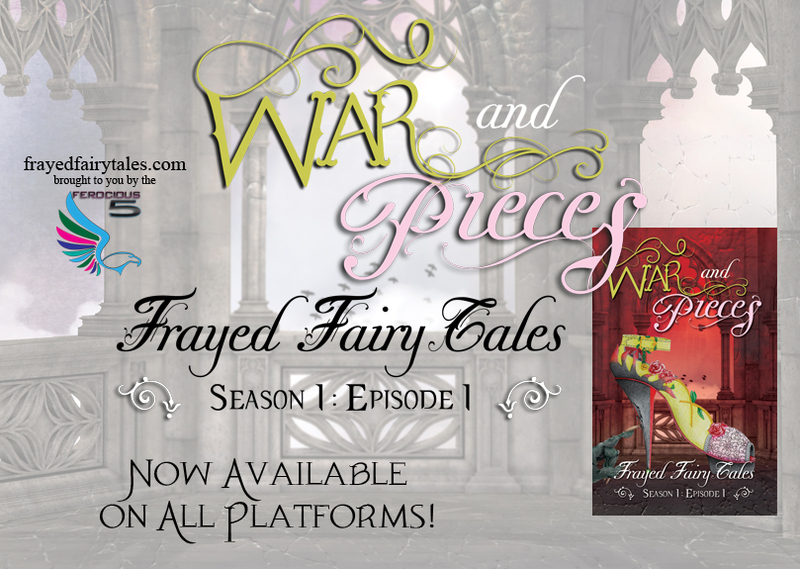 Start the serial series now, and get ready for a wild ride. We have 10,000 words scheduled to release every other day through the end of June. Yeah, it's a big story! But you don't wanna miss it. Join our fan group on Facebook to keep up with the books, join the release day party, and enter to win some cool prizes this week while we release all of Season 1. Pop on over to the voting group (you don't have to join to vote), and vote on your favorite fan art shoe entry! I can’t wait to finally get the chance to read your very first book! I have heard that you put all your time and effort into making this book possible, and I want to congratulate you for that! Being an author is a huge responsibility; a tag that will be yours forever that’s why you need to love what you are doing or else, there is a bigger chance that you will fail! 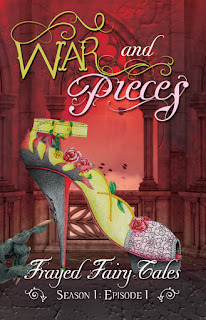 “War and Pieces” sounds like a good title for me, and I am so much prepared to read your book. I just want you to know that I am happy for you!